Download OST of Khuda Aur Muhabbat 2 in MP3 format. The title song of Khuda Aur Muhabbat 2 has been sung by the same singers who sung it for season one. I am talking about Javeria Saud and Ahmed Jahanzaib where the lyrics/poetry of Khuda Aur Muhabbat 2 has been written by Javeria Saud as she did for the first season. The lyrics of this OST are inspired from the previous title song of KAM but there are some additions in female voice. The following title song is not complete or full so you need to wait until we found the full OST of Khuda Aur Muhabbat 2 in mp3 for you so you can download it easily. 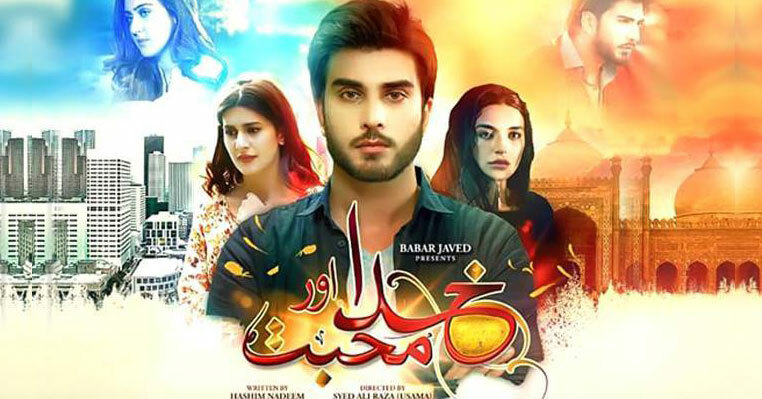 You can watch Khuda Or Muhabbat Season 2 Online on Geo every Sunday at 8 PM. Until the first episode of drama is released, enjoy this OST with beautiful lyrics.